more important discovery: the abiding power of love to overcome evil. 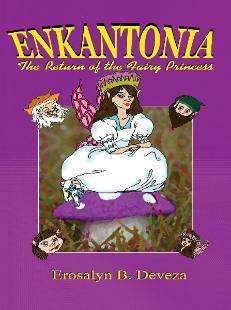 .....Join Ella/Princess Alynna’s journey as she returns to the magical kingdom of Enkantonia. 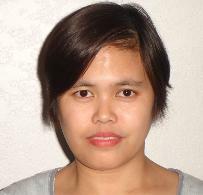 to write more magical stories for children.